Advertisements aren’t quite what you think they are. At least, that’s probably the case if you’re talking in context of Microsoft System Center Configuration Manager (SCCM / ConfigMgr). At first glance you might see “deleting advertisements” and exclaim: “YES! Please do!” The difference here is that advertisements in SCCM are not product or service advertisements, but rather proclamations of the availability of software to a computer system. If you’re reading this, you most likely already knew that, but if not, then … now you do. Back in the days of the SCCM 2007 console, there was a single Software Distribution –> Advertisements node which contained advertisements for both standard software distribution and operating system deployment (OSD) task sequences. This worked pretty well, but it was a little confusing since the operating system deployment node was entirely separate from software distribution. Hierarchically, it just didn’t make sense. 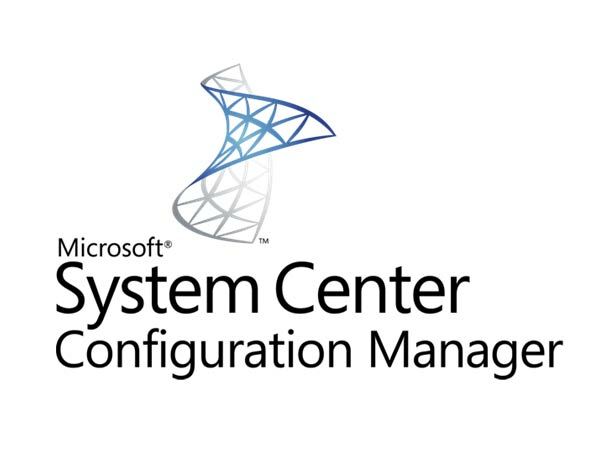 The System Center Configuration Manager 2012 Beta 2 client agent has been updated significantly. One of the things that has been changed a lot is the client-side interface that allows an end-user to select optional software to install, scripts to run, or operating systems to deploy. In previous versions of ConfigMgr, there was a Control Panel applet called “Run Advertised Programs.” A user would open this in order to browse the list of optional program made available by a ConfigMgr administrator. There was another control panel applet called “Program Download Monitor” that would allow an end-user to monitor the download status of a program – admittedly, this was probably hardly ever touched by an end-user, realistically.